The Australian literary scene is an exciting place to be at the moment, with plenty of new authors on the rise. Weâ€™ve just seen the release of some amazing new works of fiction from young Australians, and hereâ€™s a list of people to watch over the next few years. Born in Queanbeyan, New South Wales, Musa rose to fame with his slam poetry and subsequent hip hop releases. 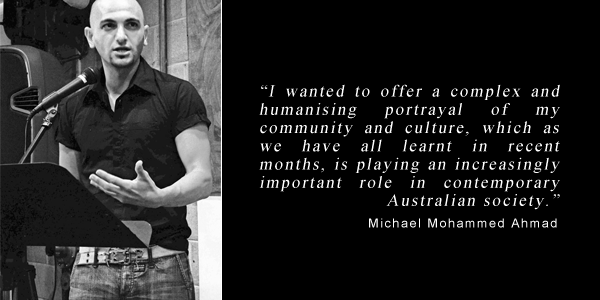 Dealing with major issues such as racism, migration, violence, and masculinity, Musa sets much of his work in the suburbs outside Canberra. 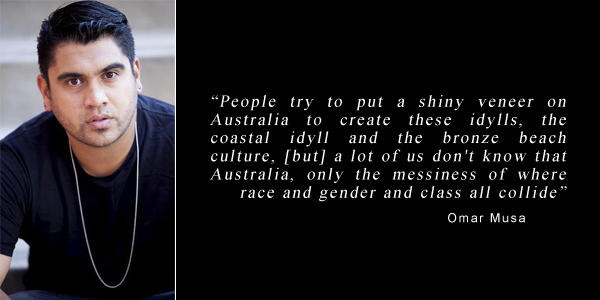 His words are honest and realistic, showing an important perspective on real problems in Australia. After self publishing two books of poetry, The Clocks in 2009 and Parang in 2013, Musaâ€™s first full work of fiction, Here Come The Dogs was published by Penguin in 2014. 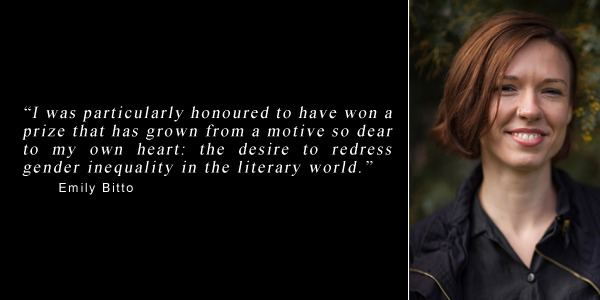 The novel has been shortlisted for a myriad of awards, and has received incredibly favourable reviews. Melbourne-based writer Emily Bitto has already had a big year, and it looks like this is just the beginning of things for her. Weâ€™ve already written about Bittoâ€™s debut novel The Strays here, but it seems like 2015 is really becoming her year to shine. Exploring family, isolation, and creativity in the Melbourne of the 1930s, The Strays is a deeply fascinating and impressive debut. This year, after a number of shortlists and award nominations, Bittoâ€™s book came out on top of the pack and won the Stella Prize. In her acceptance speech, she spoke of the importance of female friendship and women helping women. Whilst she may now be focusing on her new restaurant and bar, Heartattack and Vine on Lygon Street, Bittoâ€™s sure to be putting out more books in the future. Like Musa, Ahmadâ€™s work gives a voice to those who might not otherwise be able to speak out, and offers an important and interesting perspective. Most importantly, Ahmadâ€™s writing addresses the misrepresentation of Arab-Australian Muslims in the media, something weâ€™re not often exposed to in Australian literature. His debut novel, The Tribe, published in 2014, is a piece of autobiographical fiction, spanning across generations of his own family after they fled before the Lebanese Civil War. Through his book, he explores the intricacies of Arab and Muslim identities, and particularly what that means in Australia. One of the most inspiring things about young Australian authors is their willingness and readiness to tackle the big issues facing our country. Maxine Beneba Clarkeâ€™s work does just that. Having experienced racism since she was a young child, itâ€™s a topic she has chosen to tackle in her book of short fiction, Foreign Soil. Tackling the issue of racism in her book, Clarke covers asylum seekers escaping from persecution to angry rioters in metropolitan centres, and whilst their situations may vary, the end goal is the same: justice, equality. 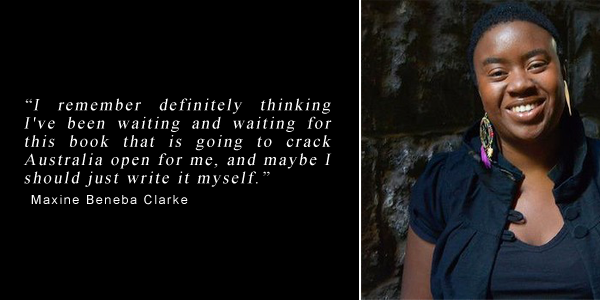 Within the book, the characters and their stories are incredibly important, and Clarkeâ€™s writing is certainly here to educate.